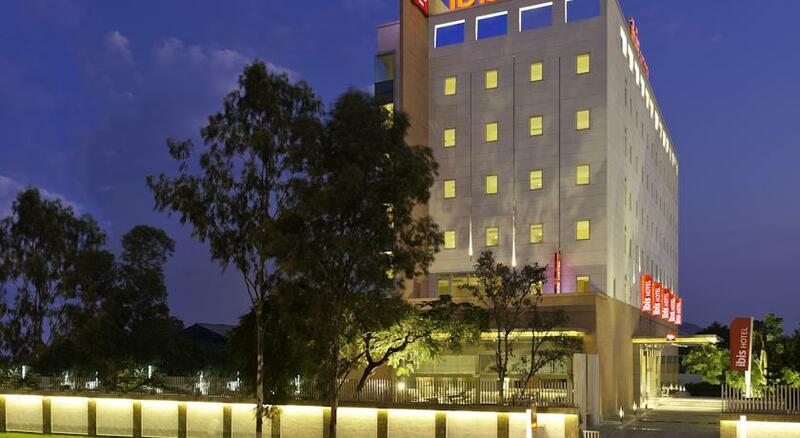 Ibis Hotel, located in the main city center of Nashik, is the most preferred accommodation option for travelers who are looking for comfort and luxury. 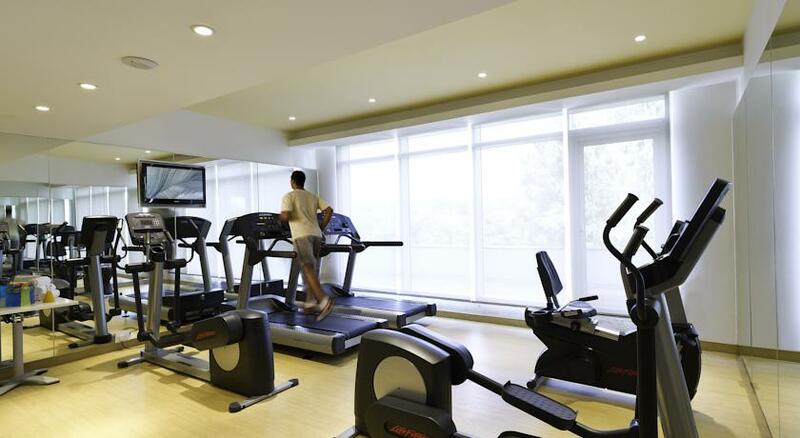 The location of the hotel makes it the apt option for travelers from all walks of life. It is situated in the Nashik Trimbakeshwar Road and offers great connectivity to all parts of the city. It is one of the most famous and reputed business hotels in the city. 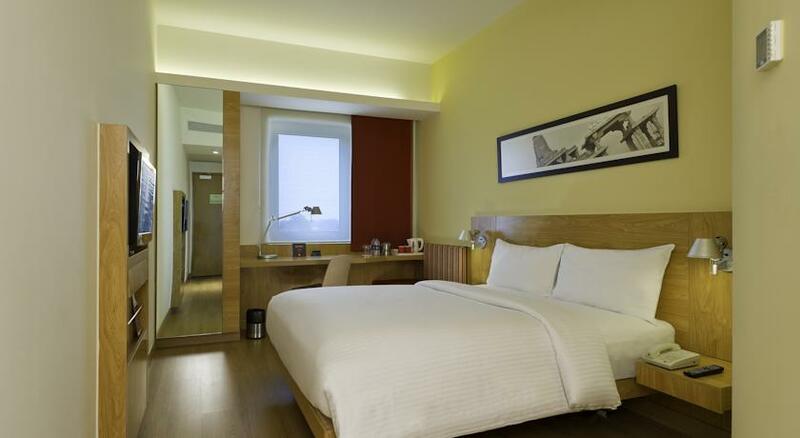 Famous tourist attractions such as Phalke Smarak, Muktidham, Pandavleni, Sula Vineyards, Jain Temple and, Gargoti Mineral museum are located in close proximity to the hotel. The hotel offers 123 rooms that are categorized into standard room with one double bed and standard room with two single beds. 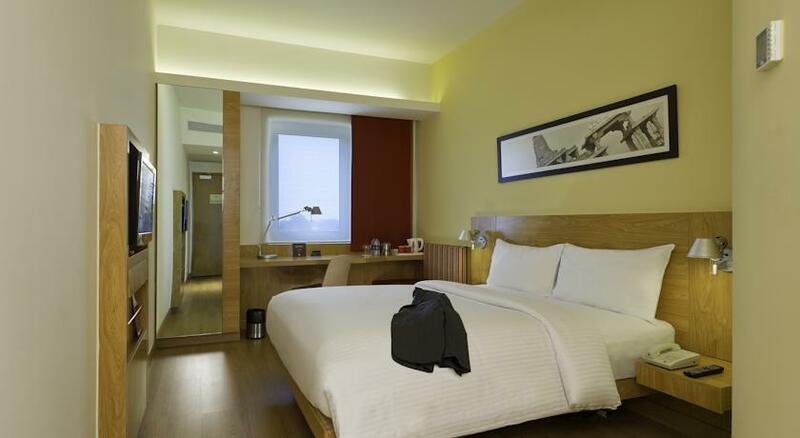 The facilities and services that you get here can help you in making the most of your trip. Warm and amicable staff makes sure that travelers have great time here. Staying here is an experience that you will cherish for many years to come. 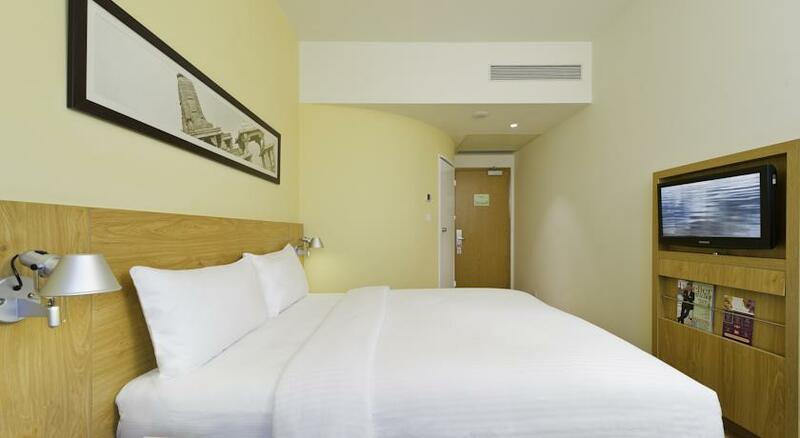 For travelers who are seeking comfortable accommodation with one double bed can choose to stay here and have great time. 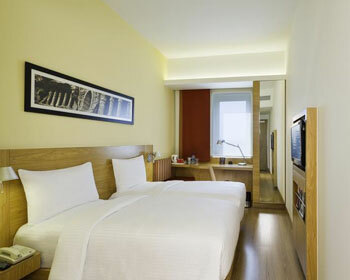 Standard Rooms with One Double Bed are decorated and well-designed enabling guests enjoy some of the best moments here. 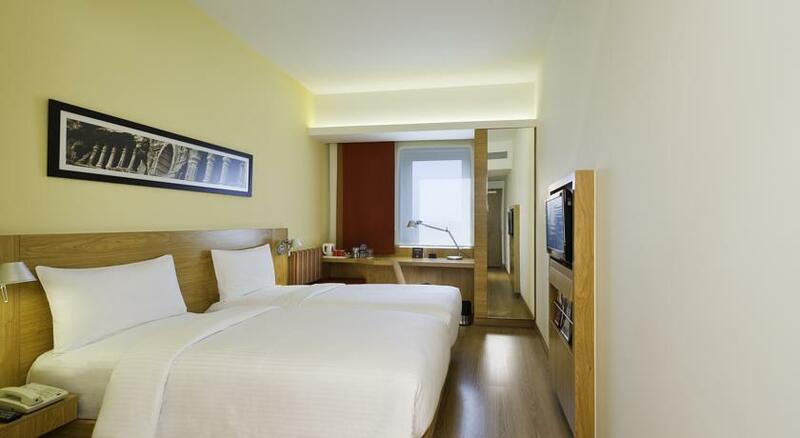 These rooms come equipped with several features so that you can unwind and feel refreshed. Some of the most common facilities that you will get access to when staying here are coffee or tea maker, in room safe, laundry service, doctor on call, complimentary bottles of mineral water, access to high speed internet, a mini fridge, LCD television with satellite channels and hairdryer among others. 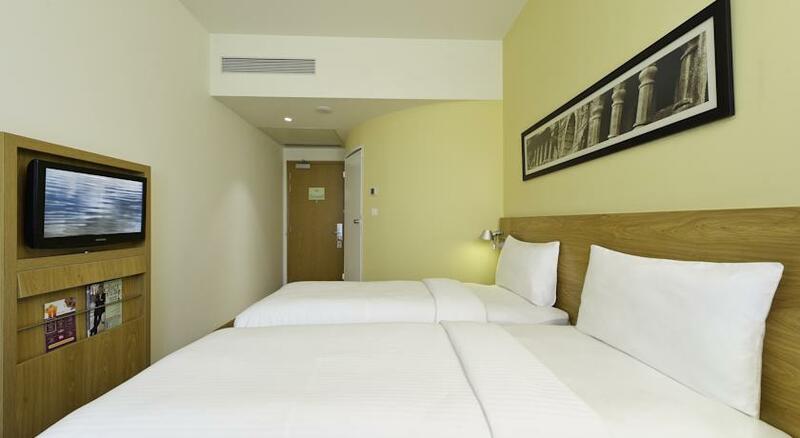 Standard Rooms With Two Single Beds makes for an ideal accommodation option for travelers who are traveling in a group of two. There is no difference in the designing and décor of these two types of rooms except for the arrangement of the types of beds. 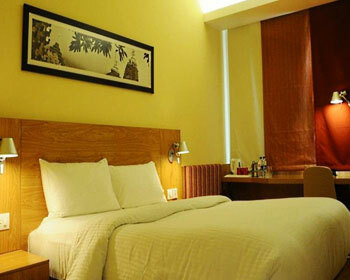 There are plenty of features and amenities that make these rooms highly popular among travelers. LCD television with satellite channels, complimentary mineral bottles, doctor on call, laundry service, in room safe, a mini fridge, hairdryer and tea or coffee maker are some of the most basic facilities that you will get to enjoy when staying here. When you decide to stay here, you can have memorable time. 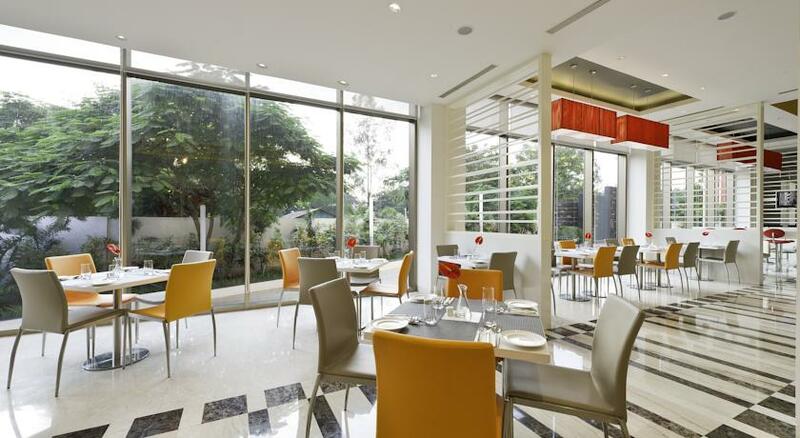 Travelers who have carving for scrumptious meals can now dig into some of the finest dishes at Spice It. 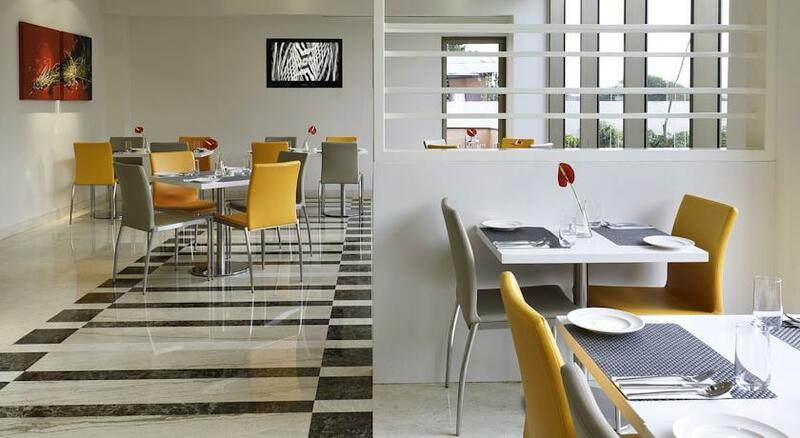 Here, you are served with European, Continental and Indian dishes that are prepared by chefs who have years of culinary experience. You can also choose the combination of your own taste and preference and chefs, here, will prepare for you right in the front of you. The Hub is the bar where you can relax and enjoy rounds of drinks. 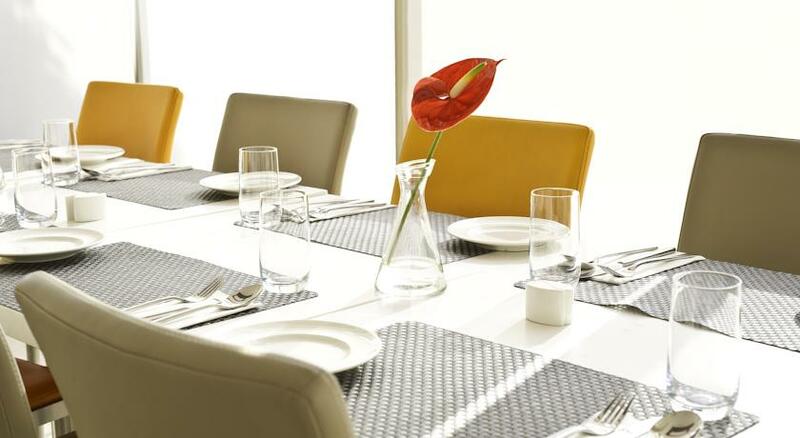 It is the right destination for meetings as well as get together. Here, you can get to choose from an exotic range of drinks. 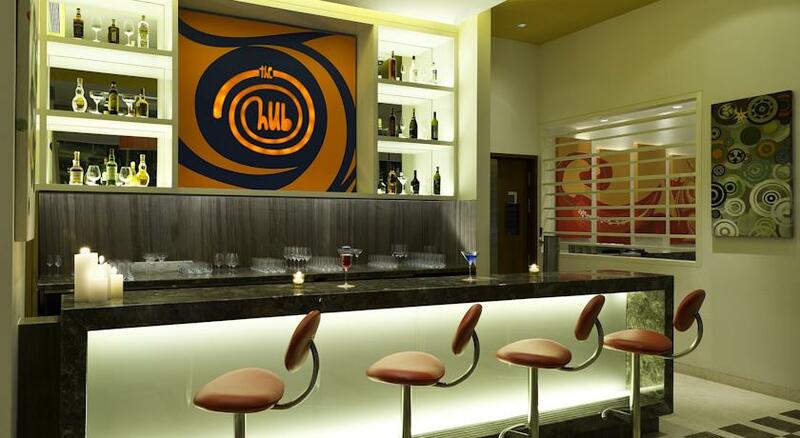 The ambiance and décor of the bar further adds to your experience.